Beth Stone Studio: Not Dead Yet.... I'm Feeling Much Better! Not Dead Yet.... I'm Feeling Much Better! Nope, not dead... not even sick. Just had a CRAZY busy week! Sorry for falling off the face of the bloggy world this week.... I'm sure you were all panicking and such. 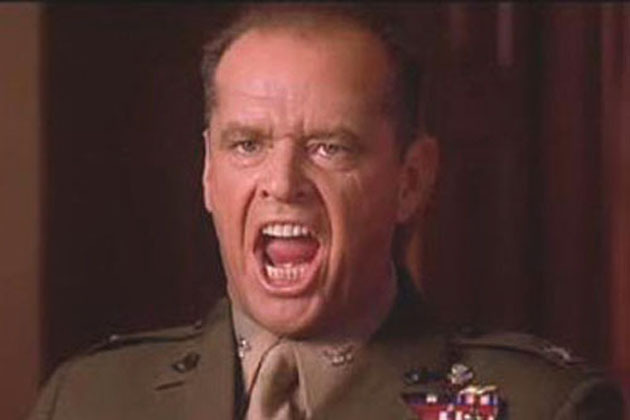 You can't HANDLE the Assignment!!! I'll be back soon with an explanation about where I've been and what I've been doing. I might even make the On Assignment post this week.... we'll see. 'Til then... have a lovely week!